I am 180cm, 65km ordered L size and it’s fit me perfectly. 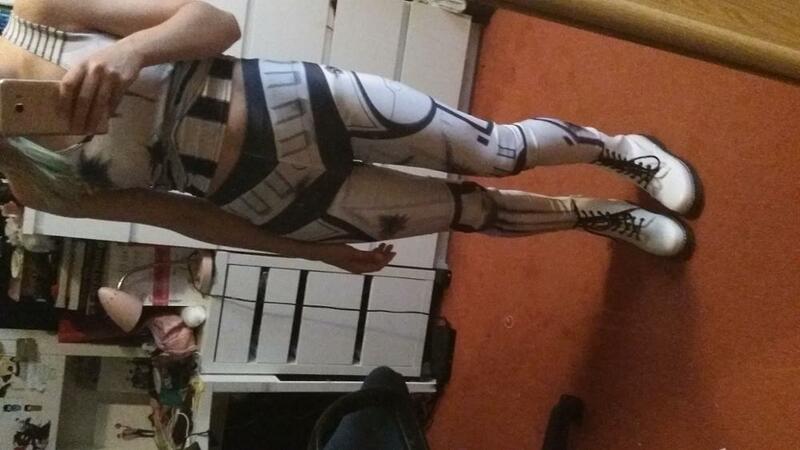 Leggings are not transparent. Getting it over my breasts was a bit hard but other than that it fits perfectly. It’s really comfortable.